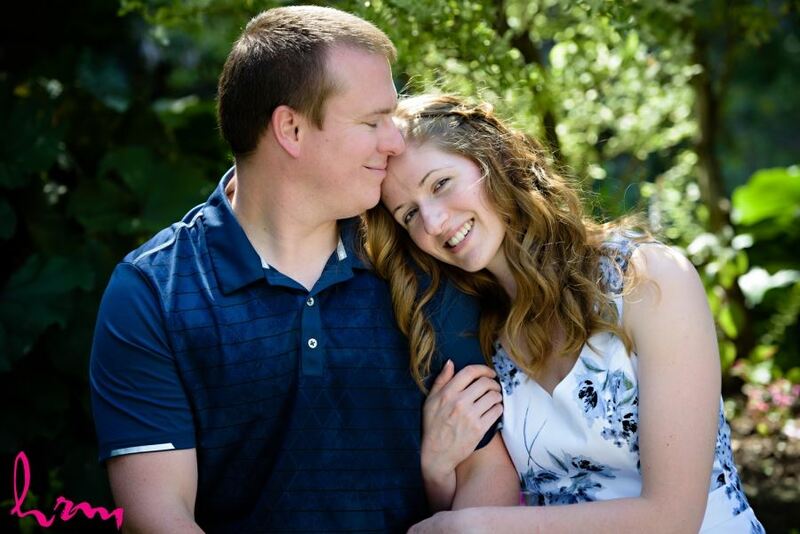 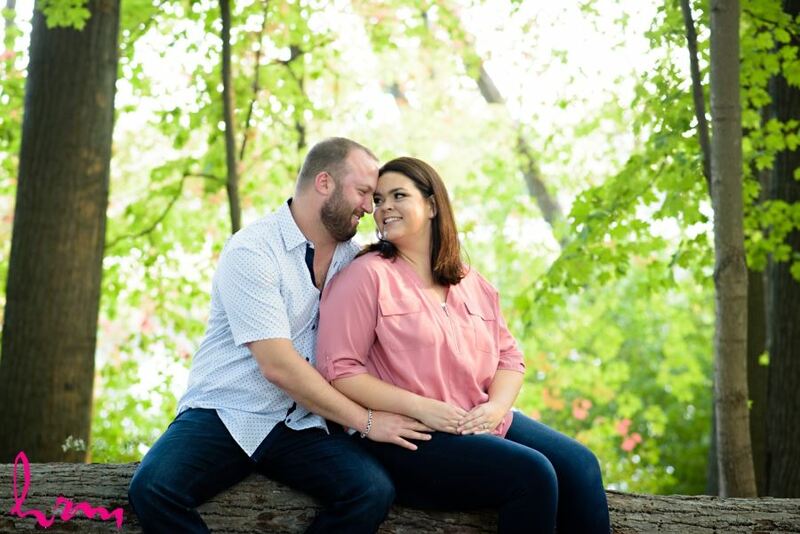 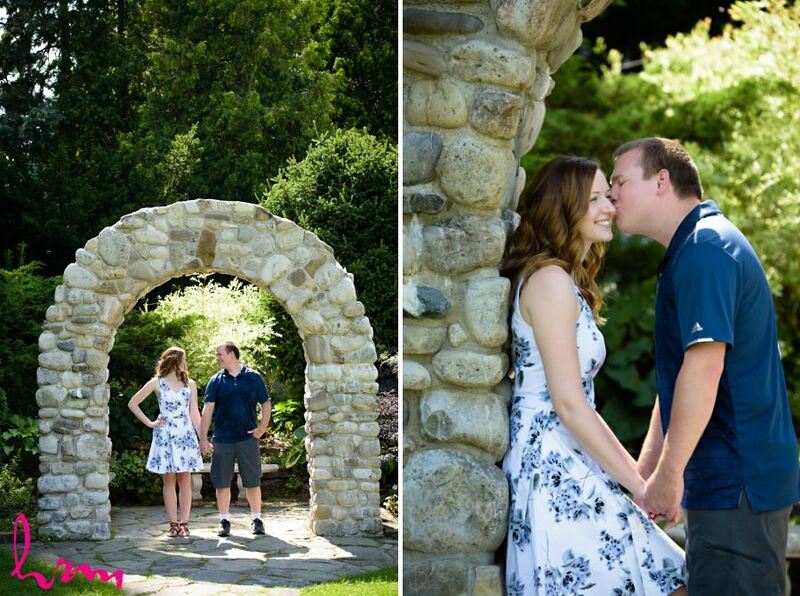 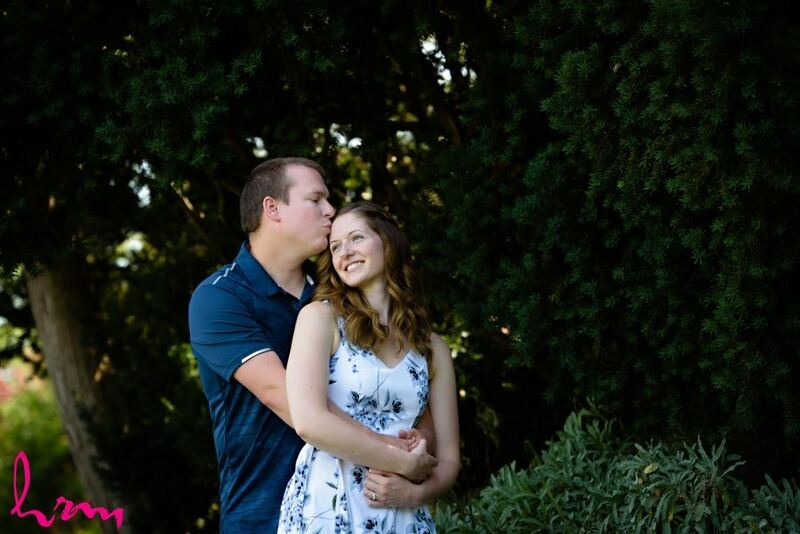 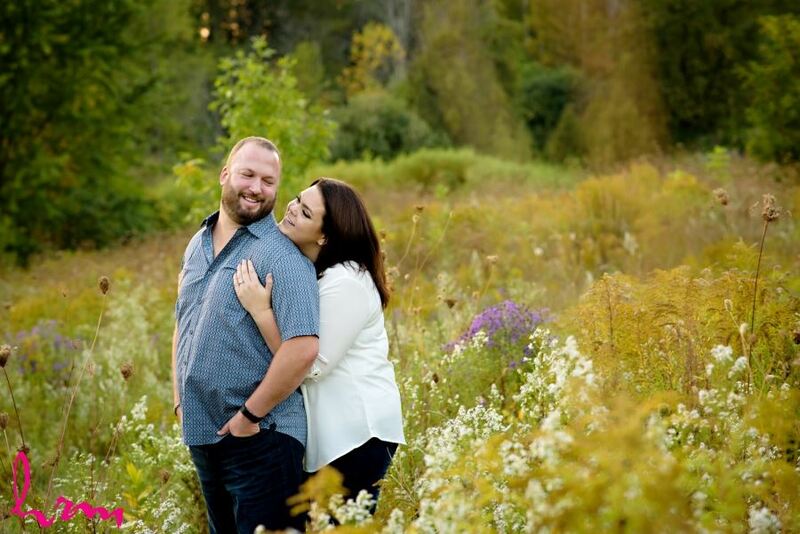 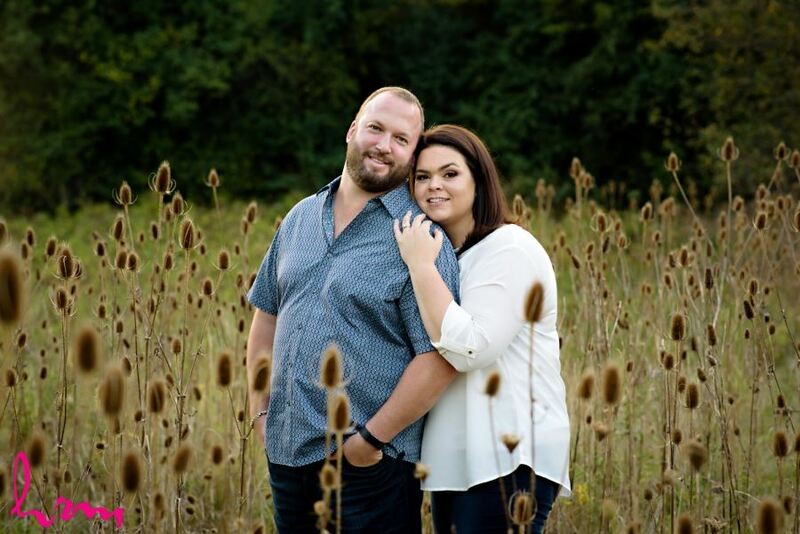 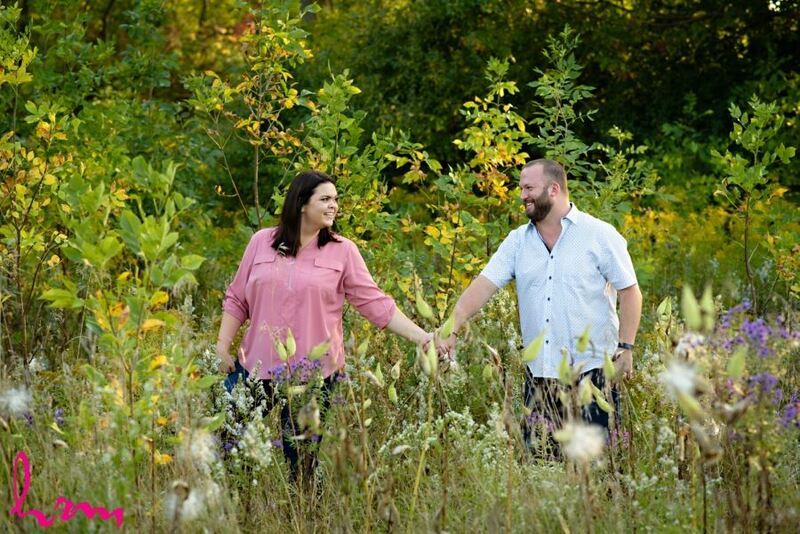 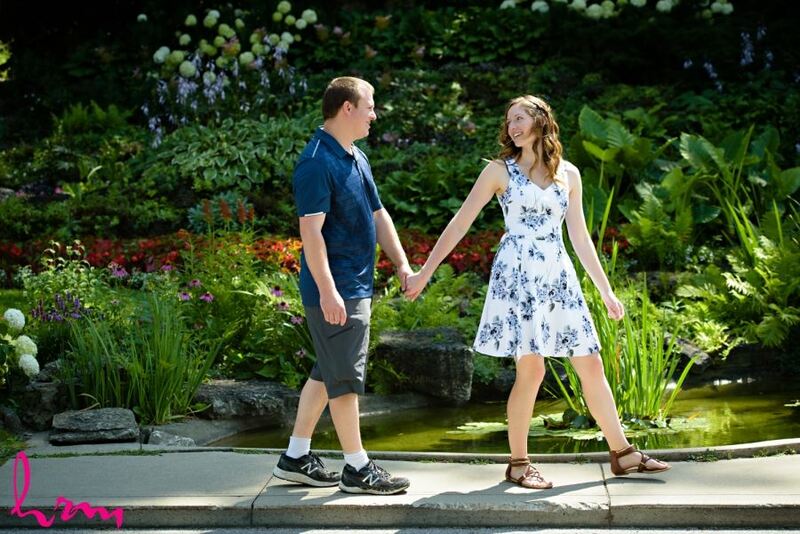 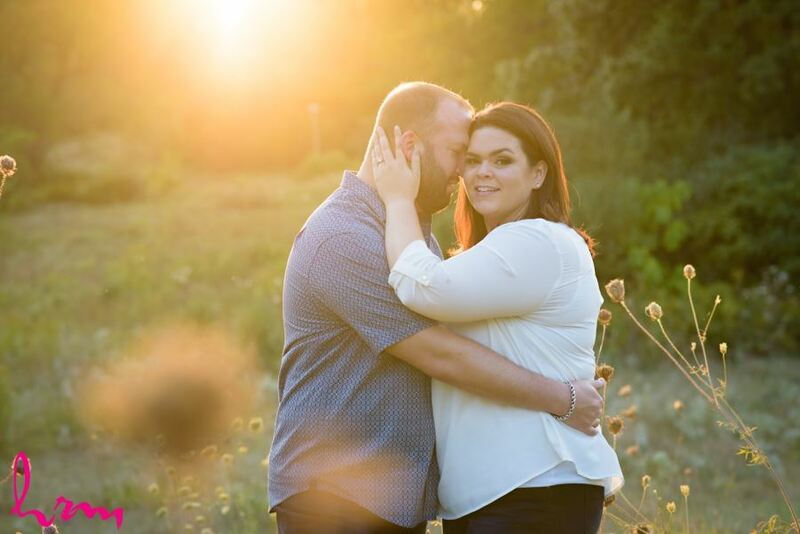 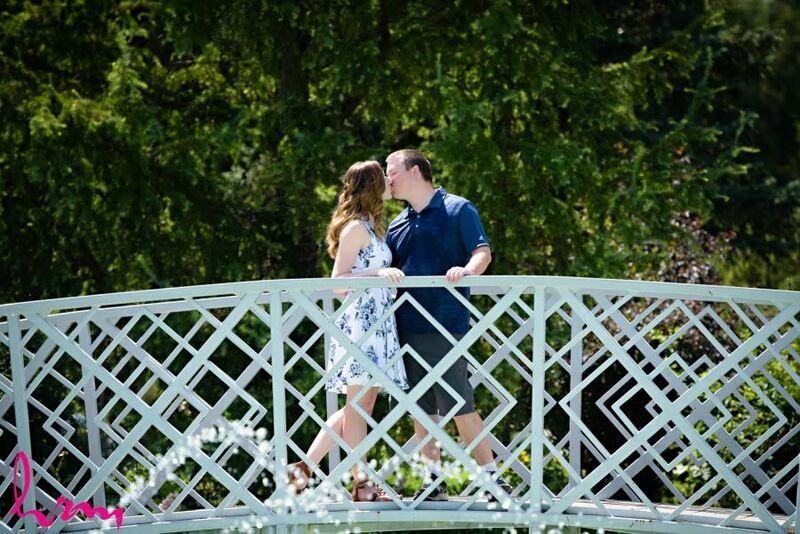 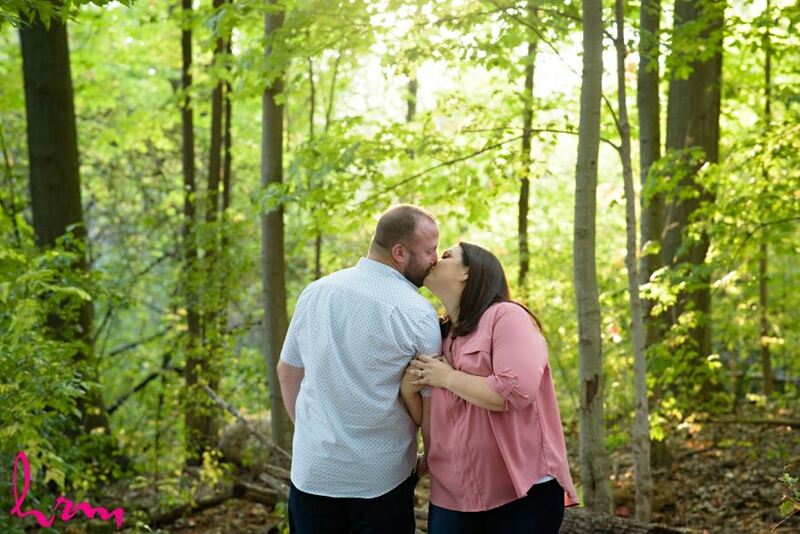 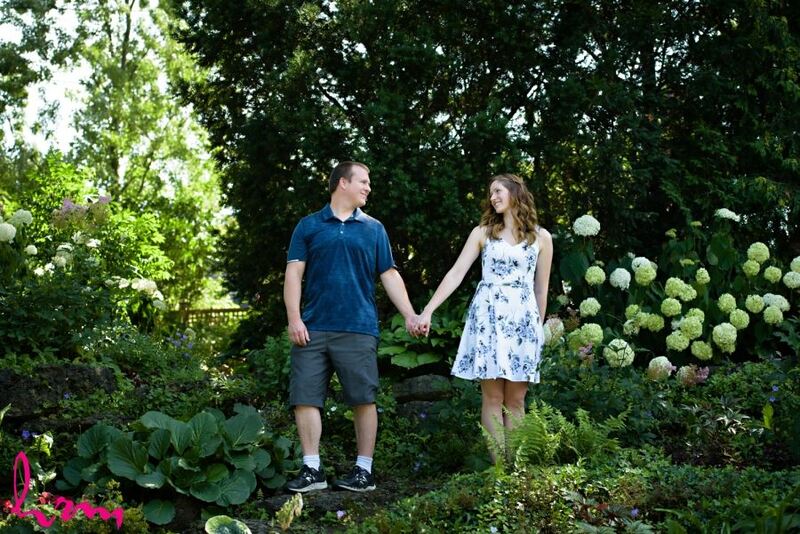 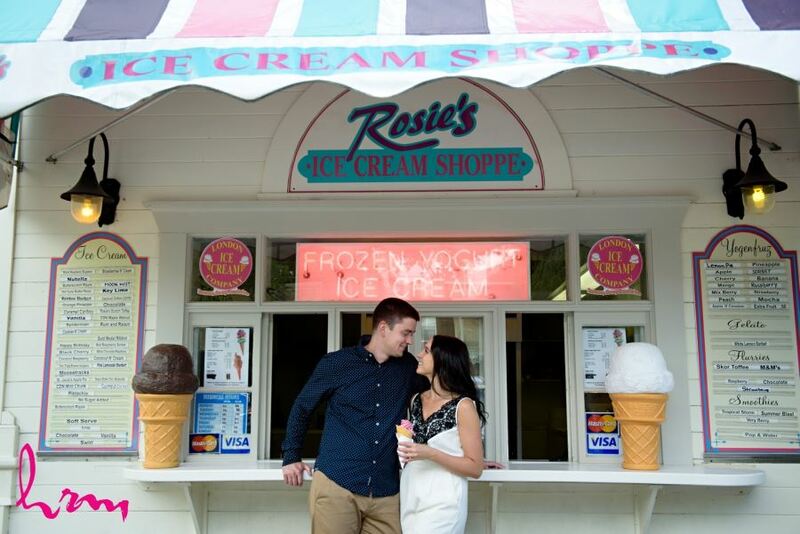 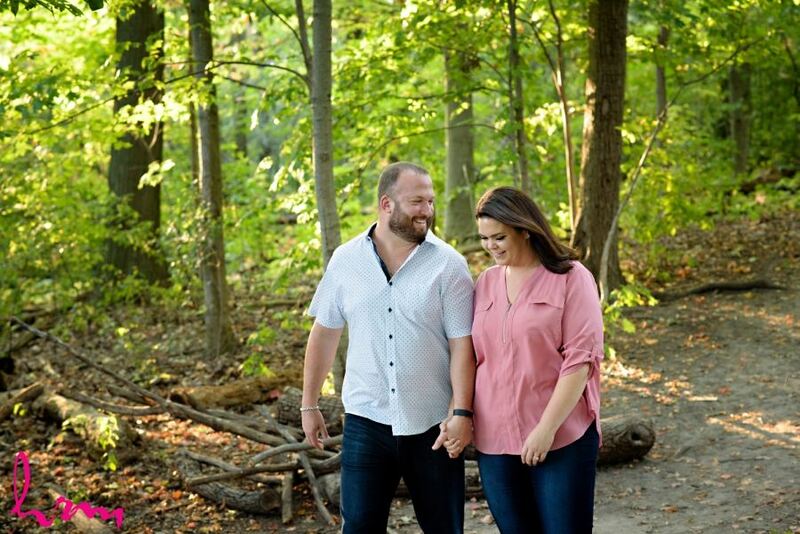 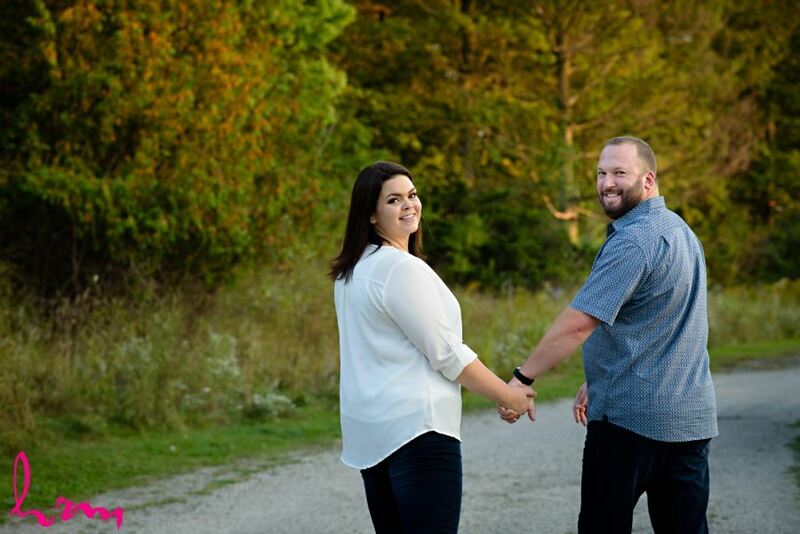 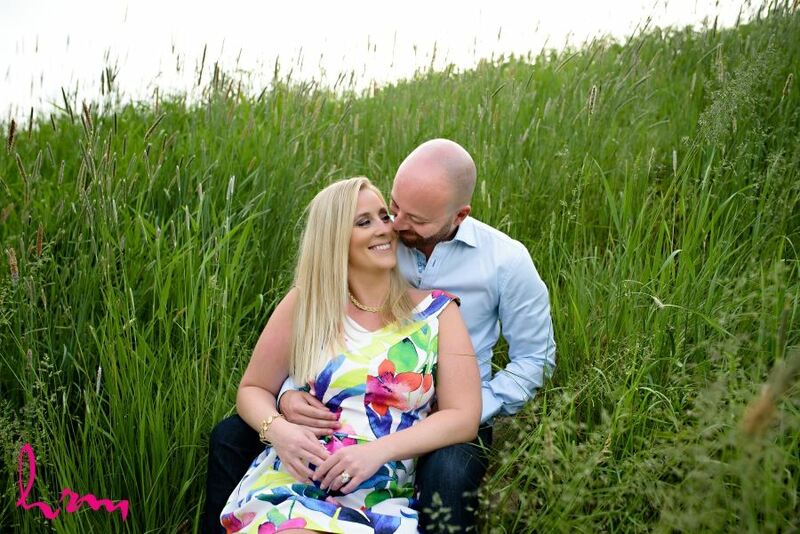 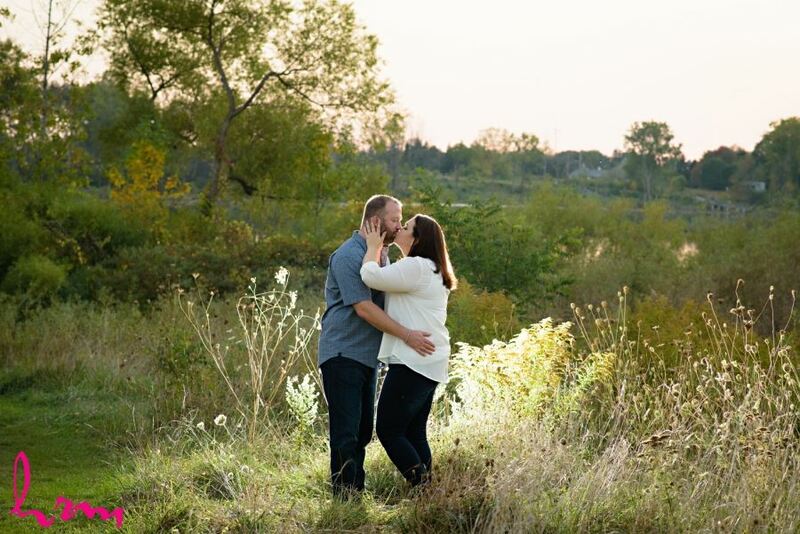 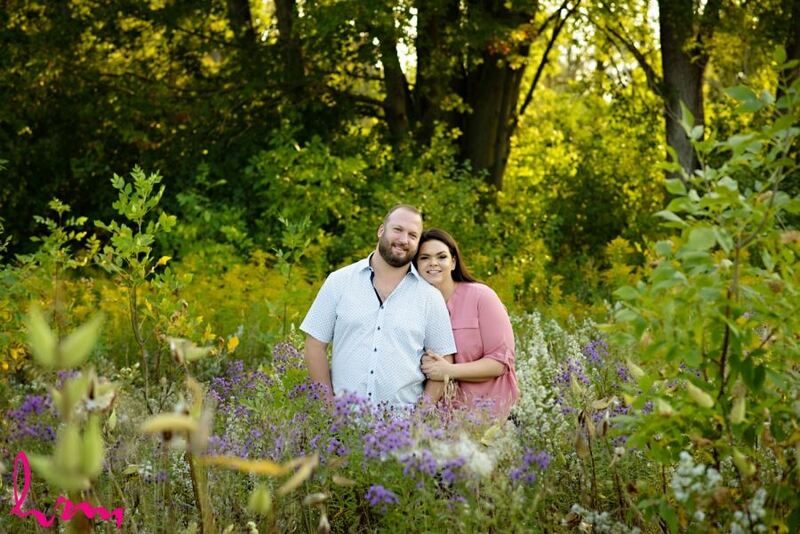 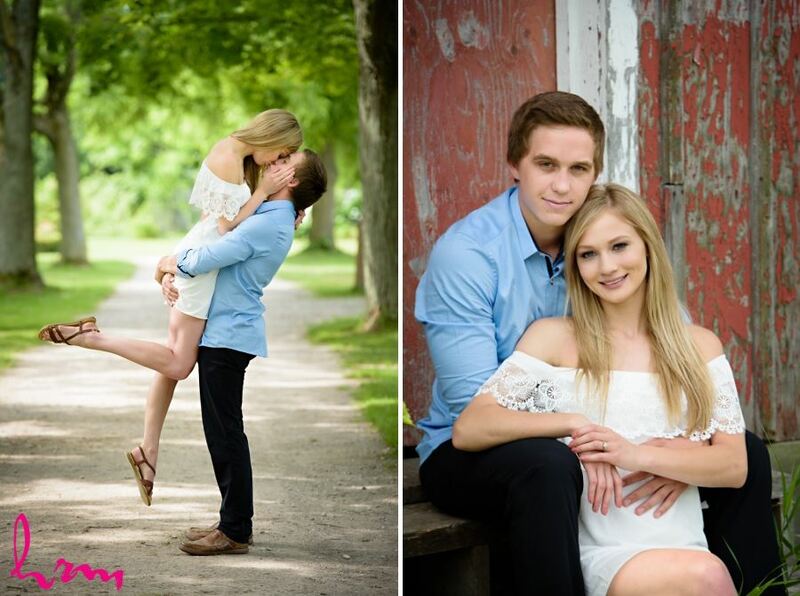 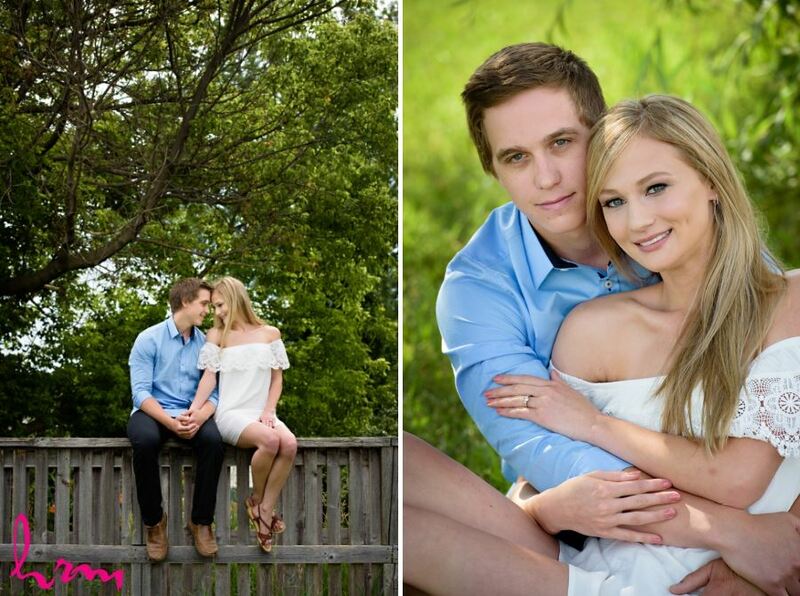 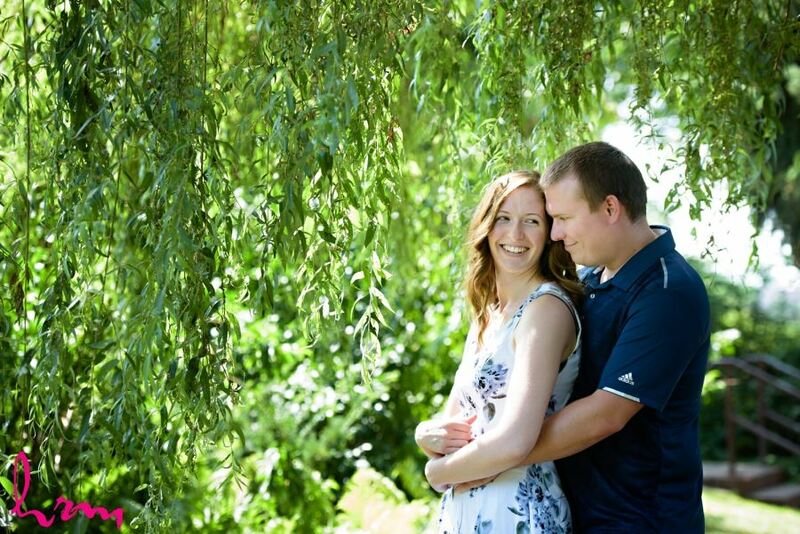 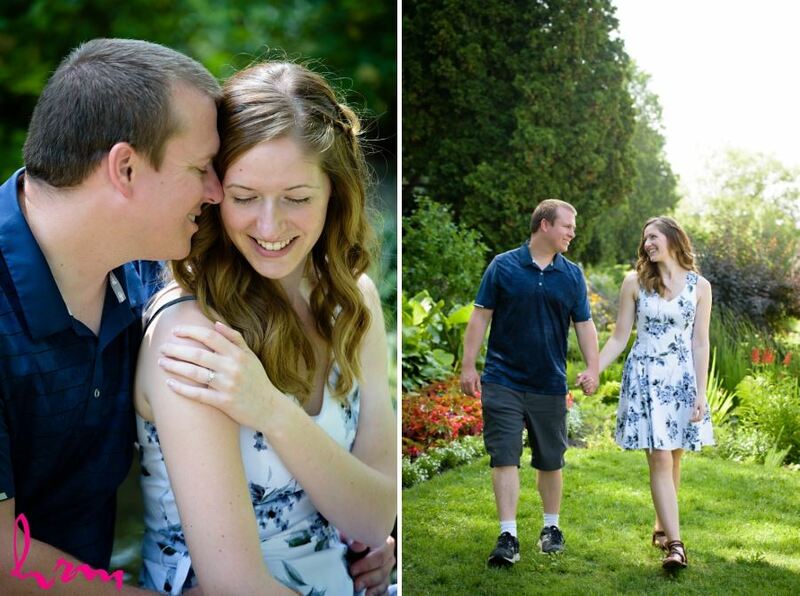 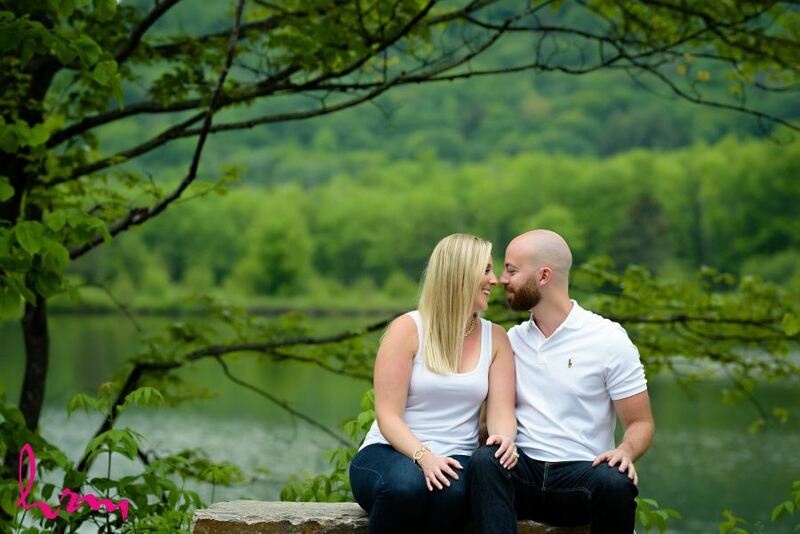 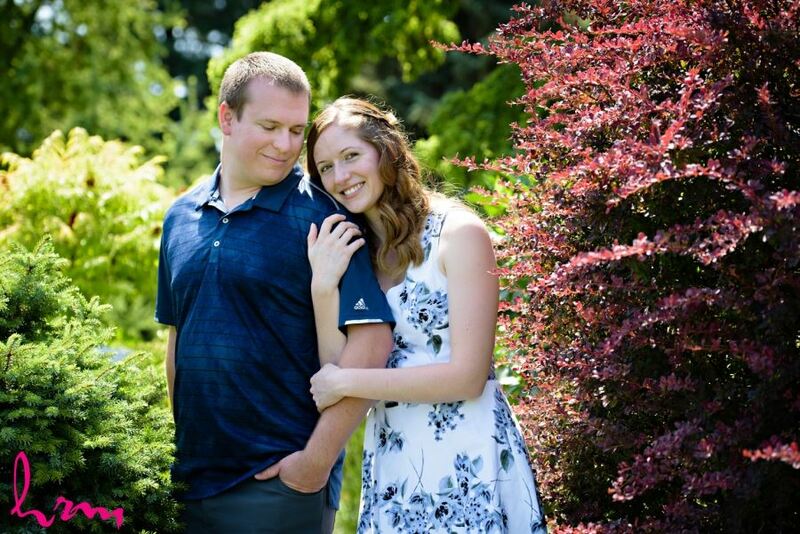 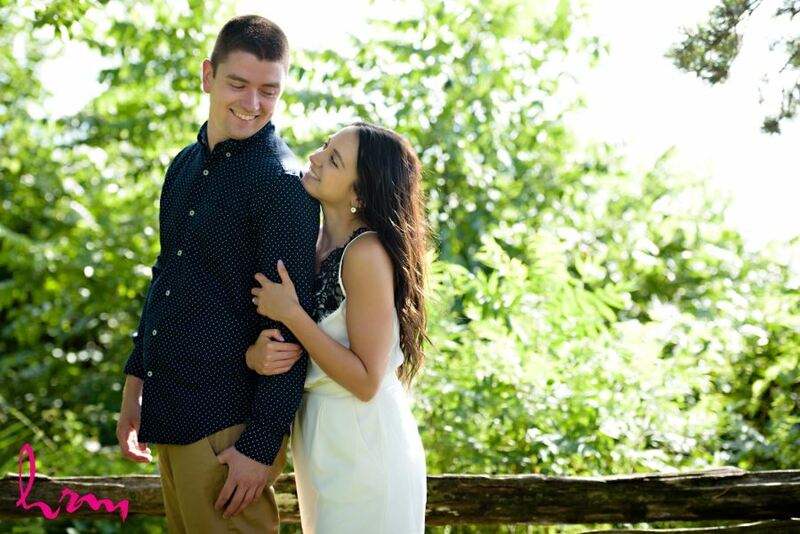 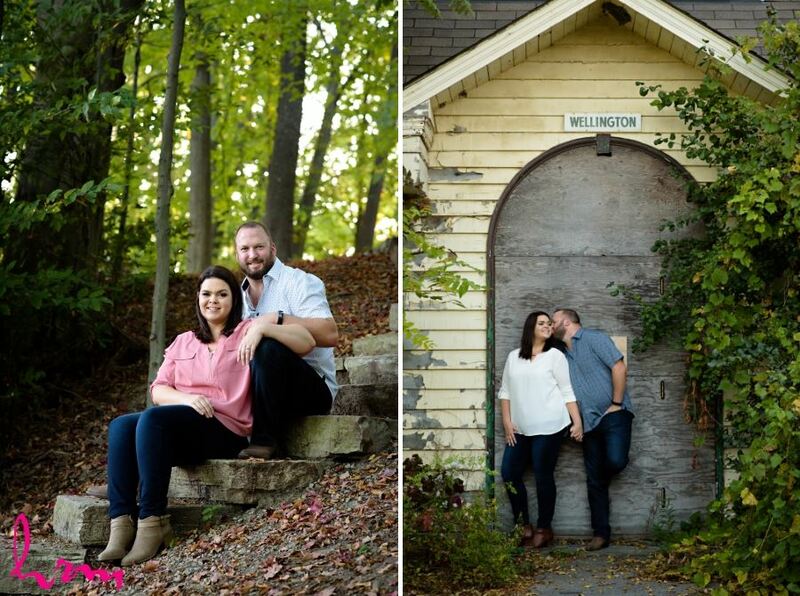 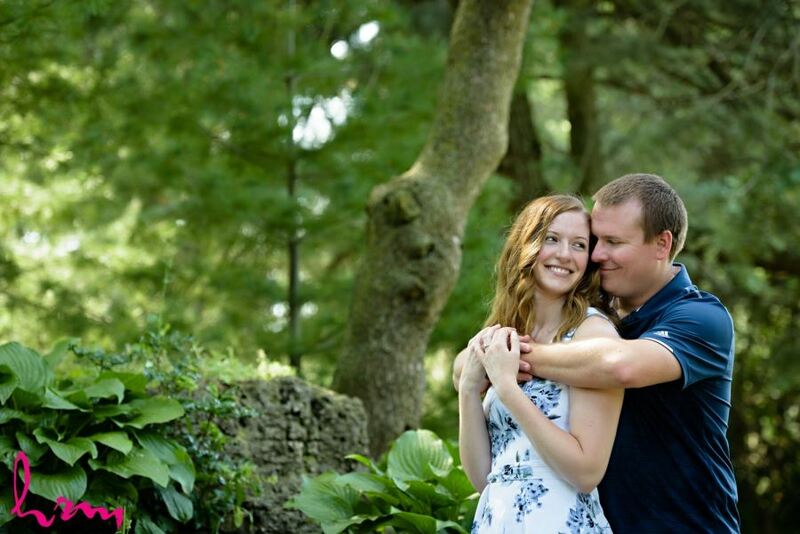 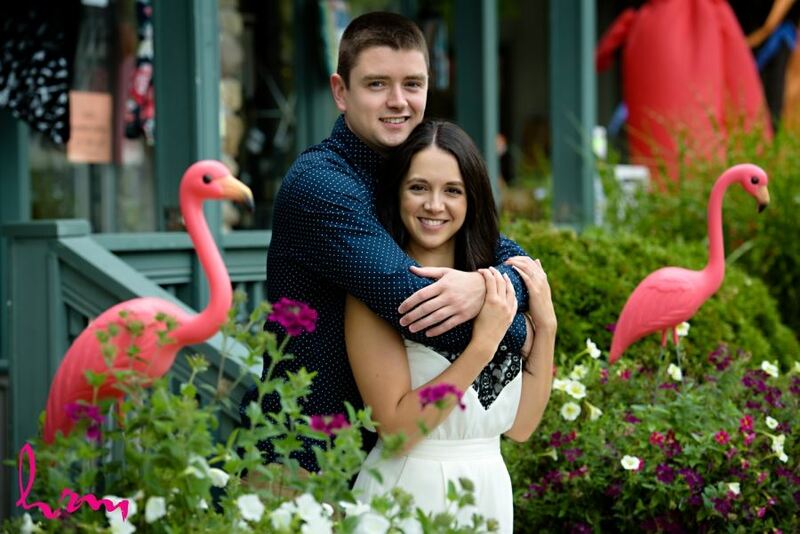 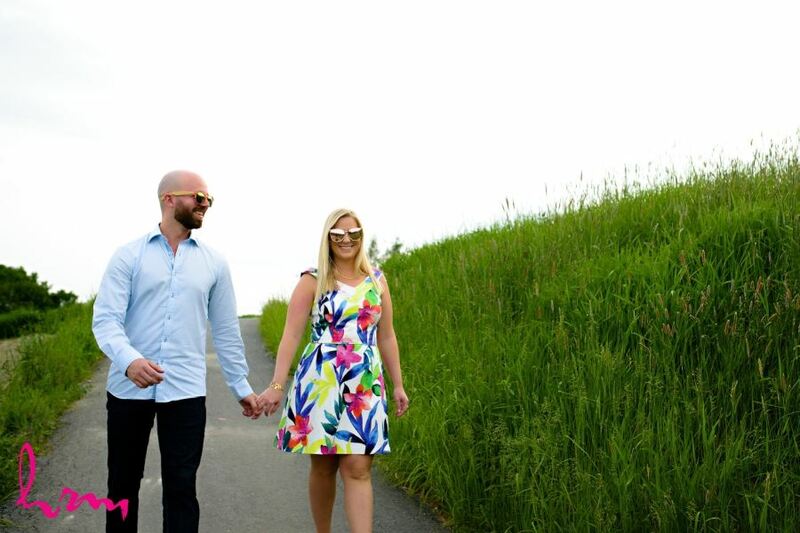 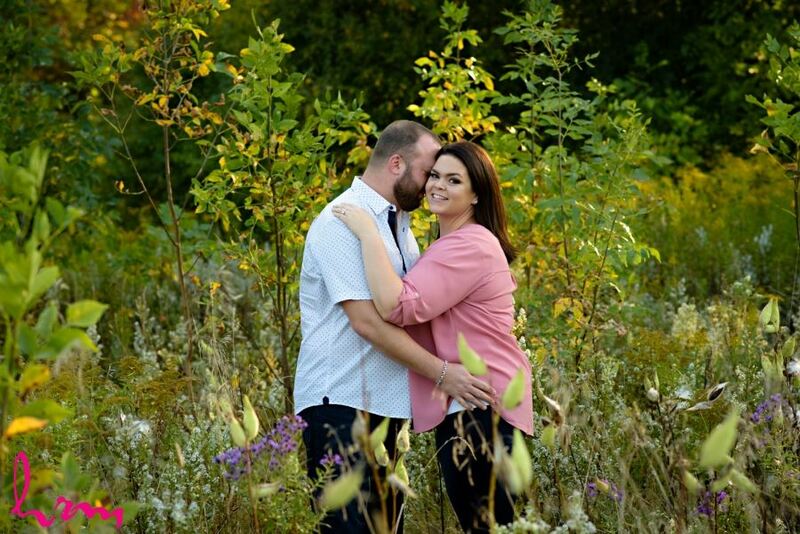 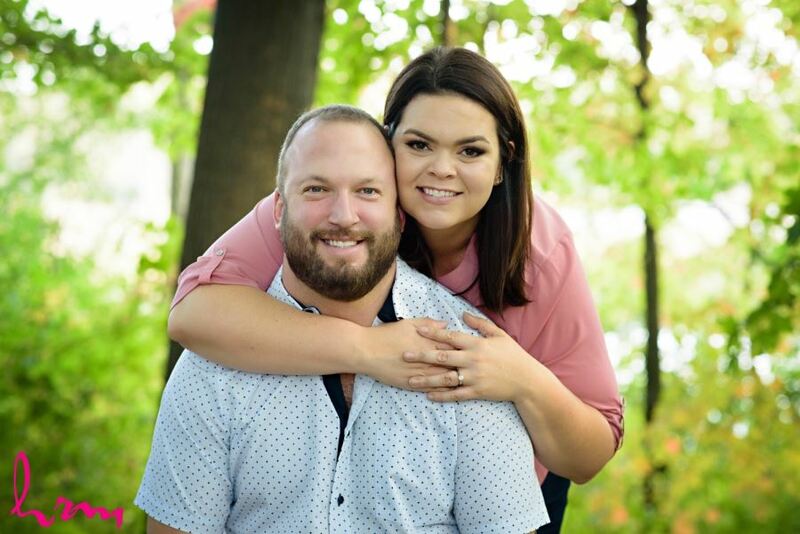 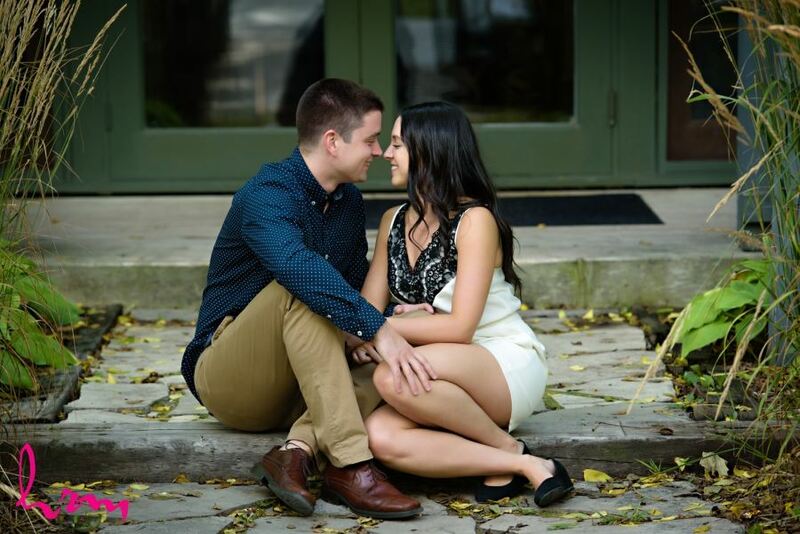 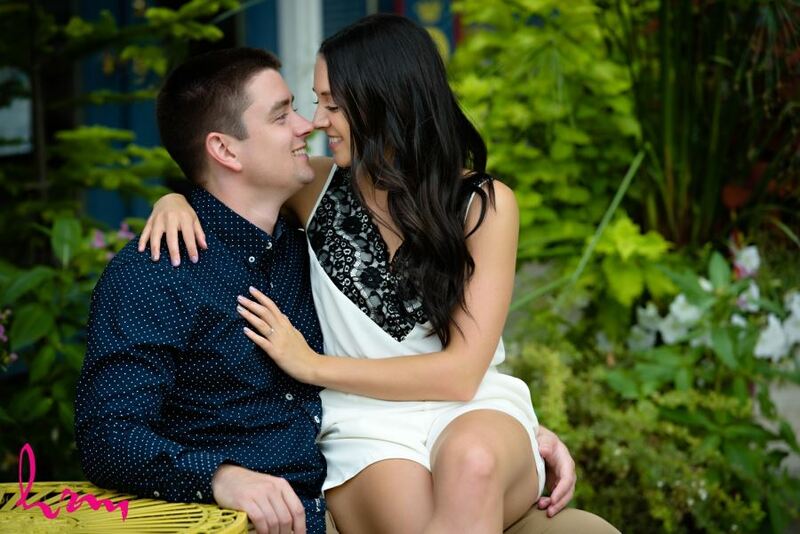 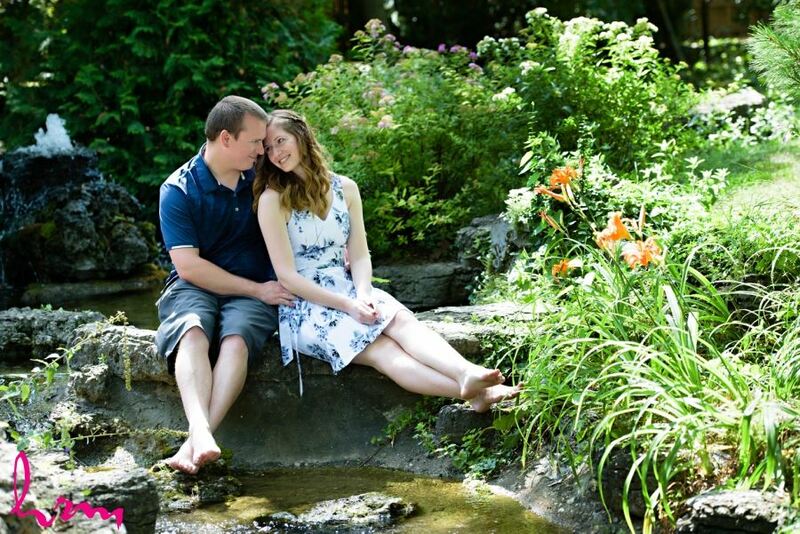 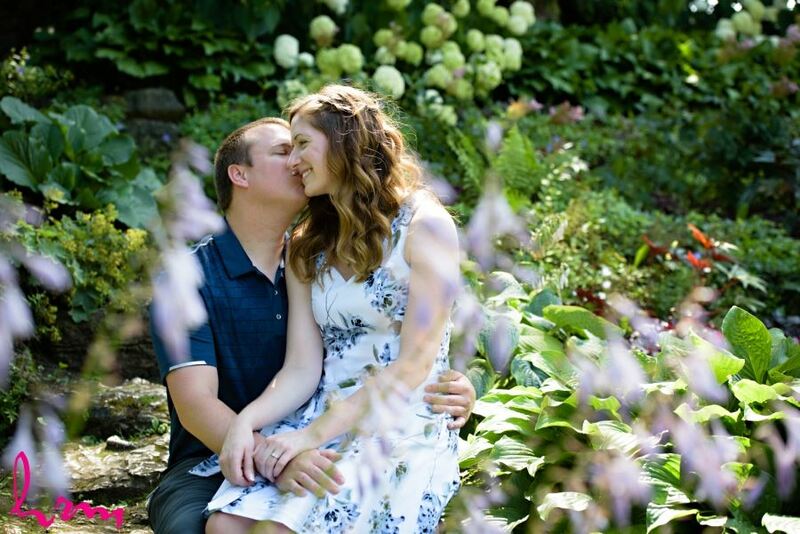 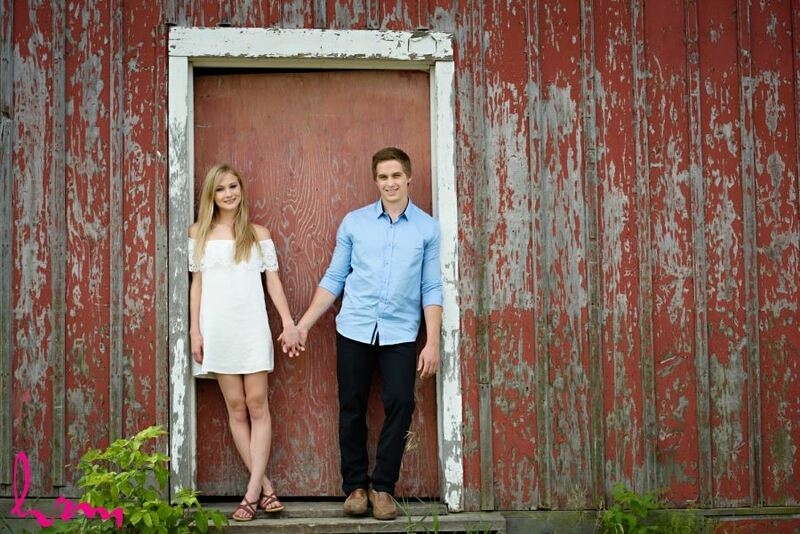 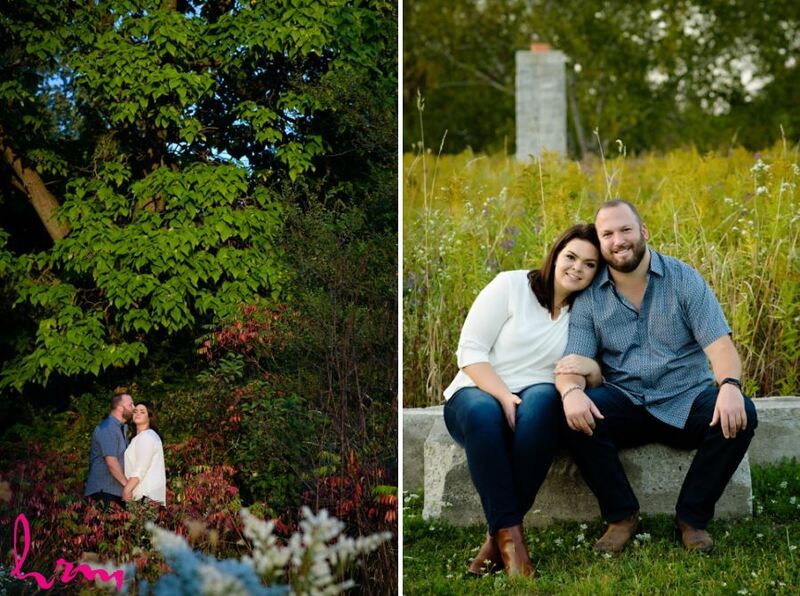 I met up with Theresa and Jon for their engagement session in Kitchener. 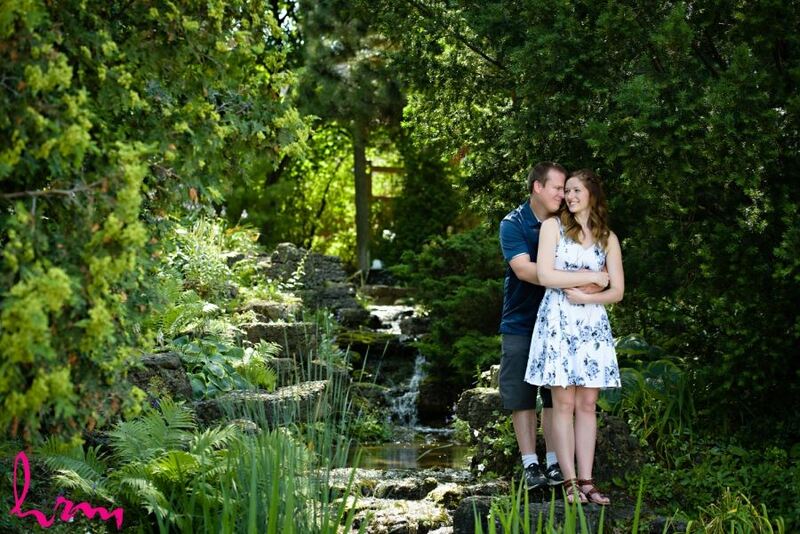 I always love checking out new spots and this one was beautiful! 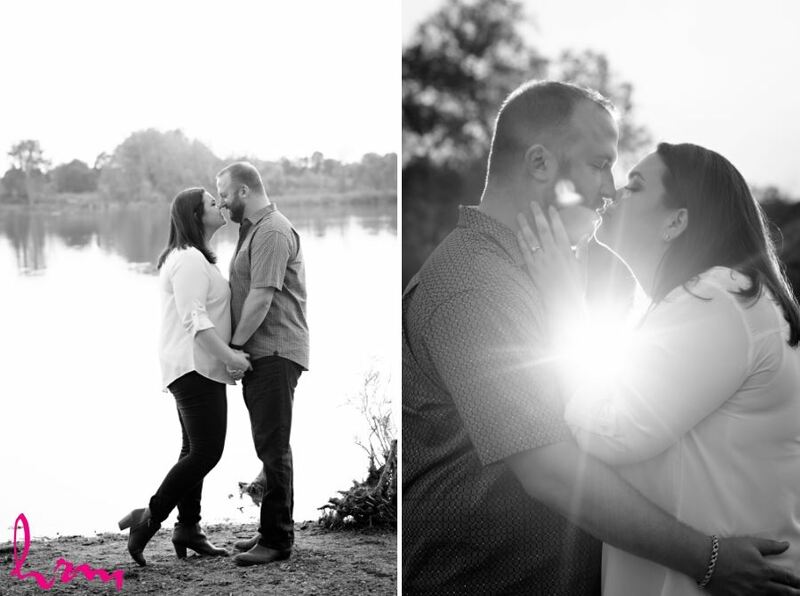 These 2 lovebirds got married earlier this year in Mexico, and they brought me along for the trip! 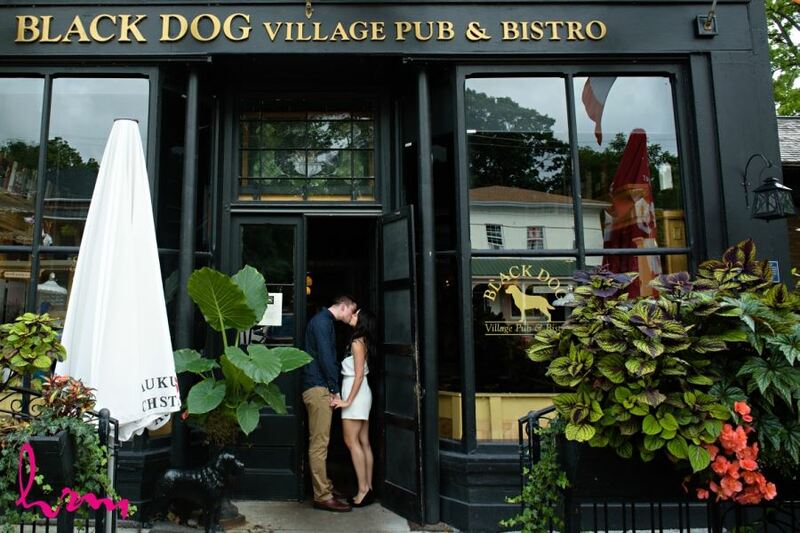 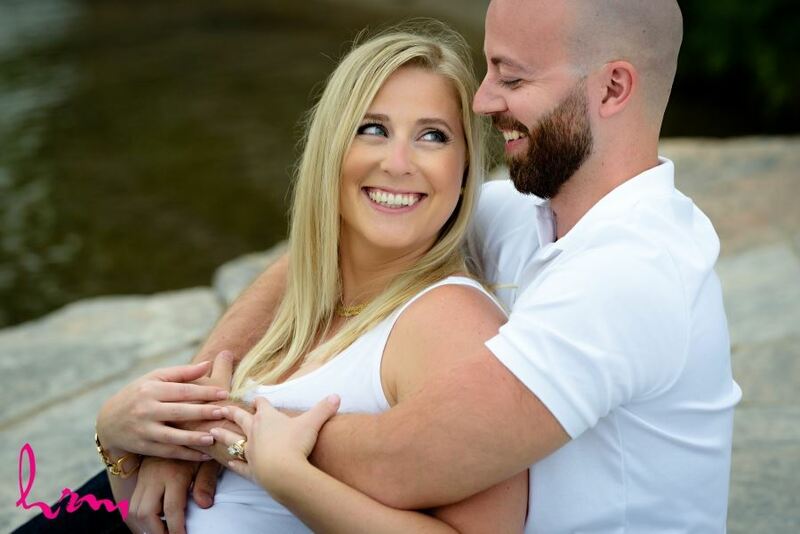 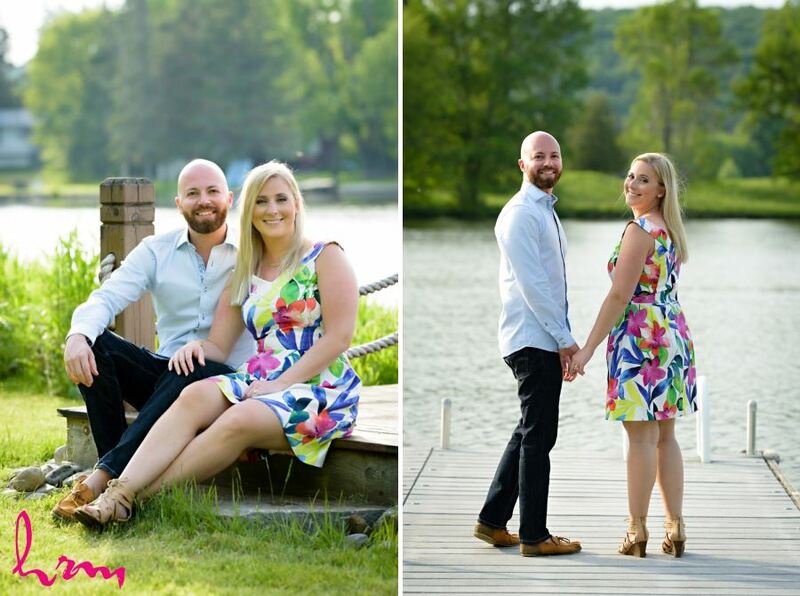 Stay tuned for that amazing wedding! 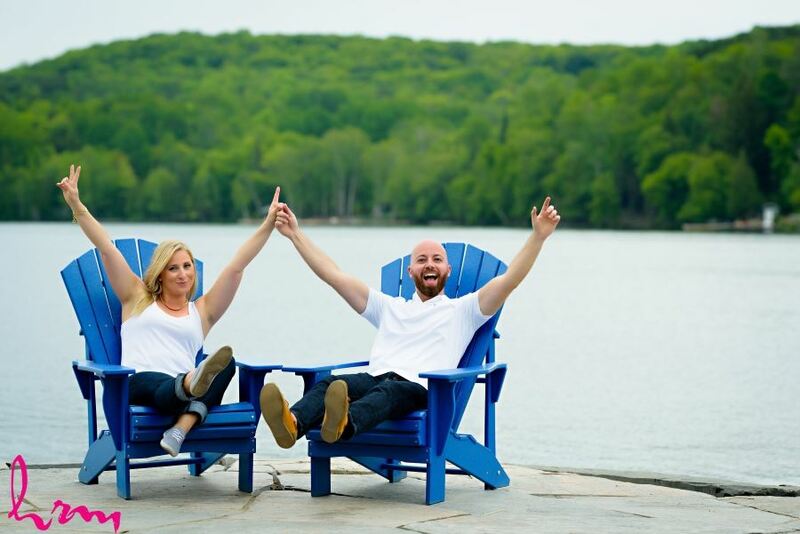 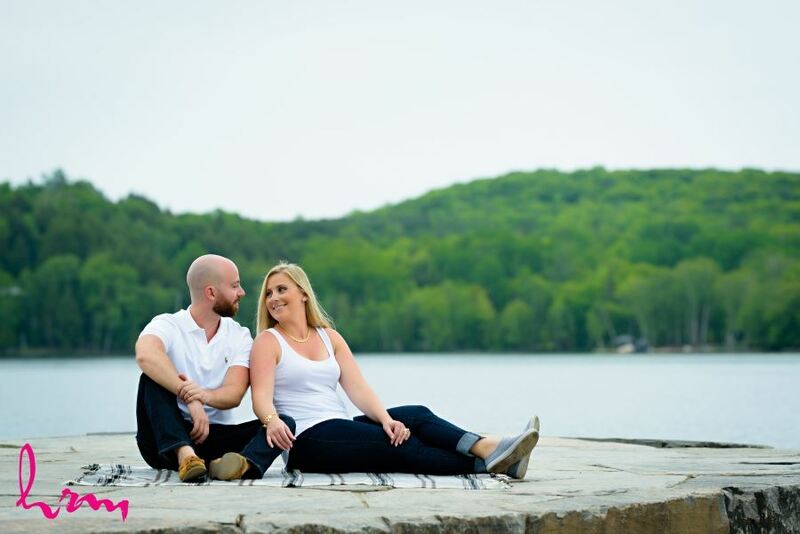 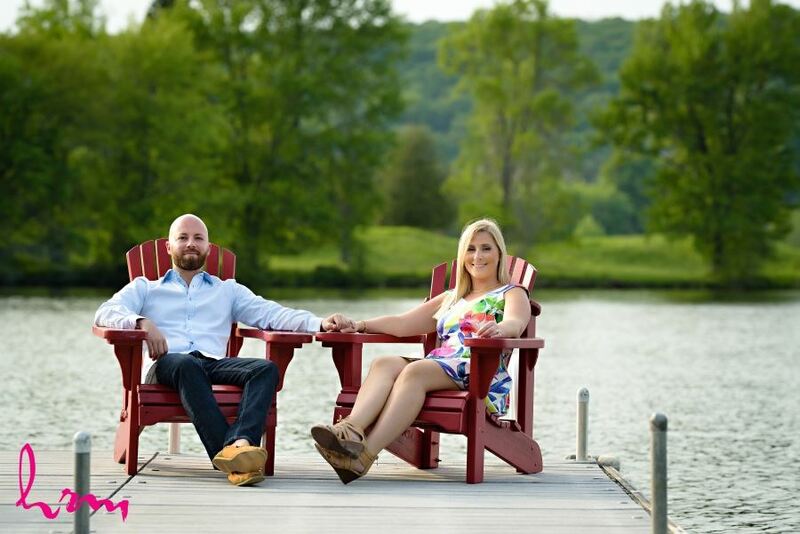 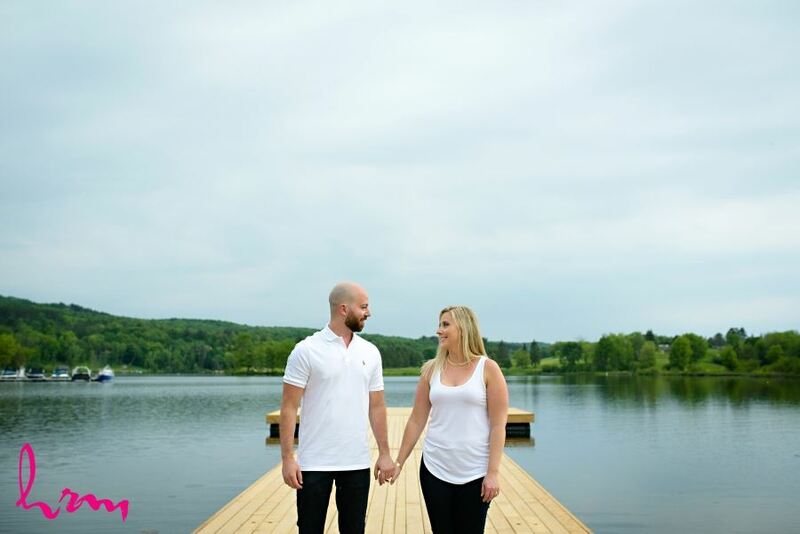 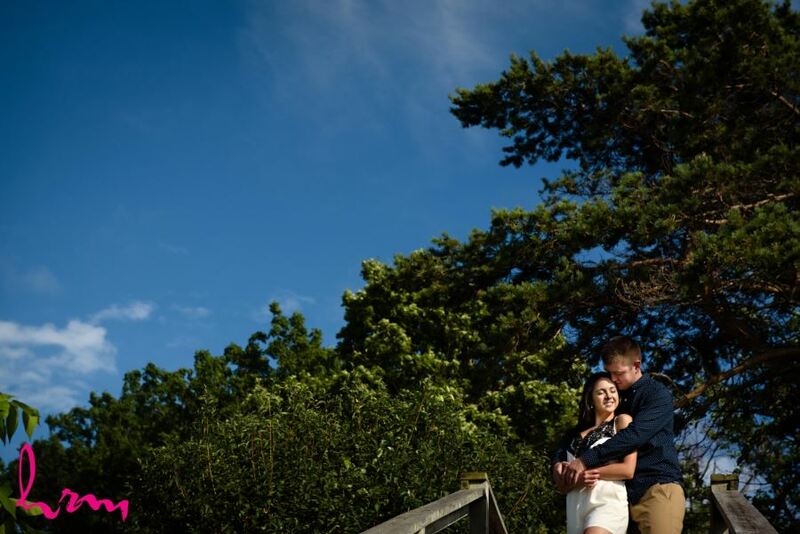 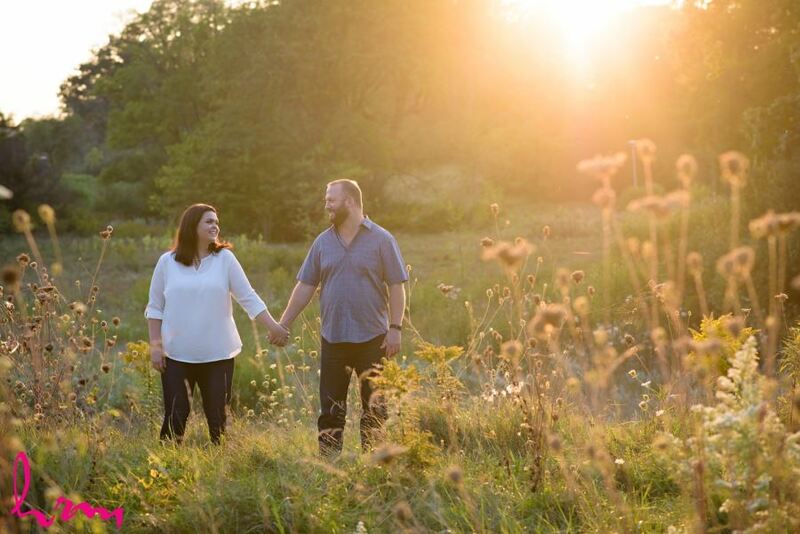 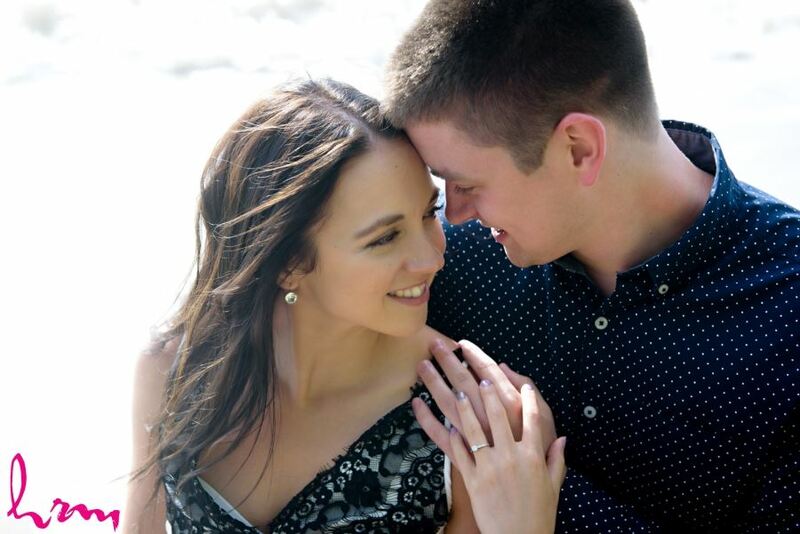 There are days when it's hard to call what I do a "job" and wandering around gorgeous Muskoka on a sunny evening with Adrienne & Ryan would definitely be classified as one of those days! 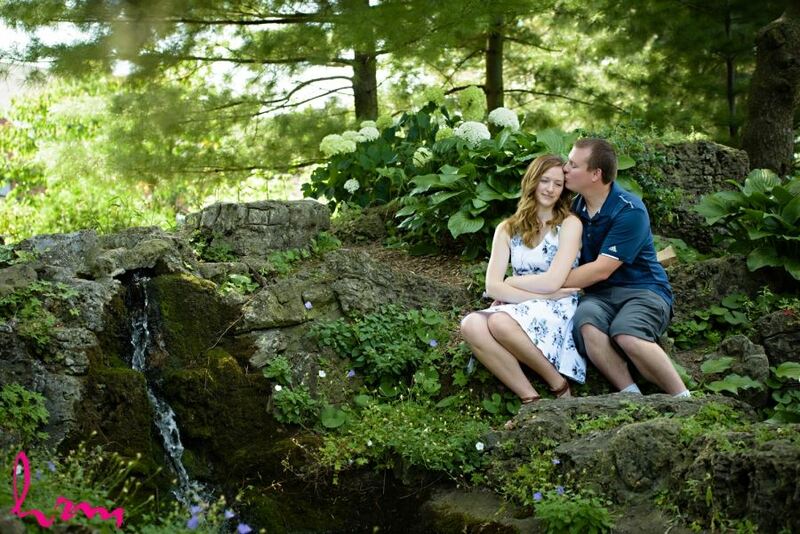 It was also a great chance to take a peek around the cottage property to take notes for the wedding day. 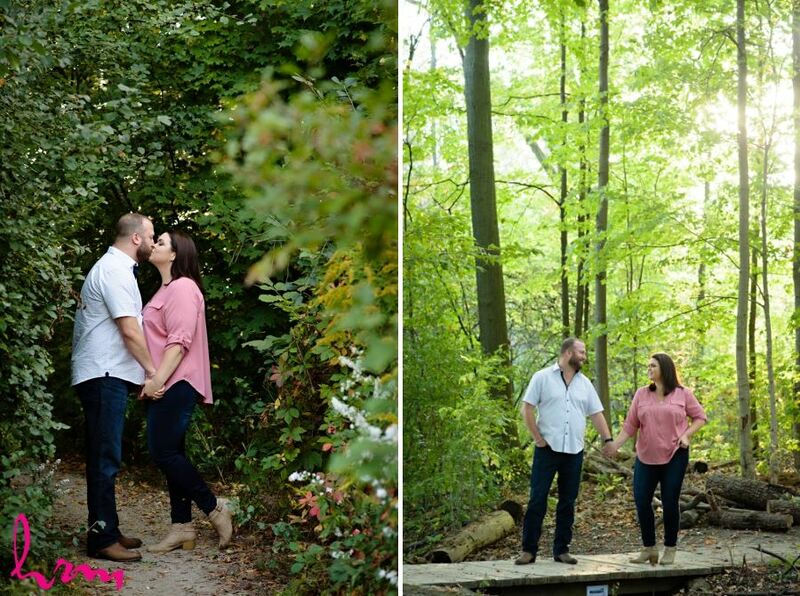 Stay tuned for those photos! 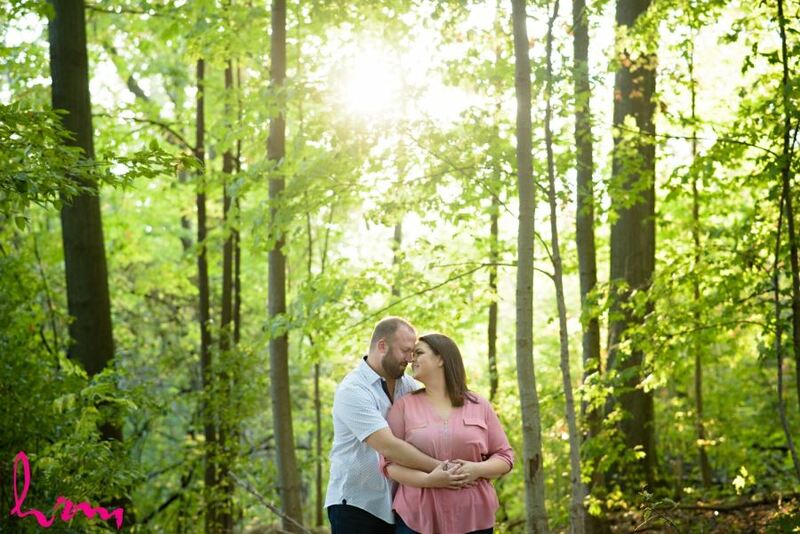 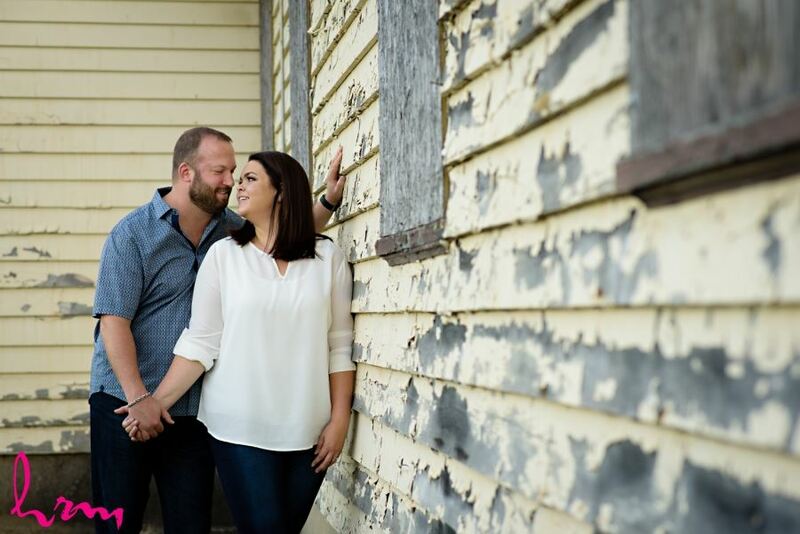 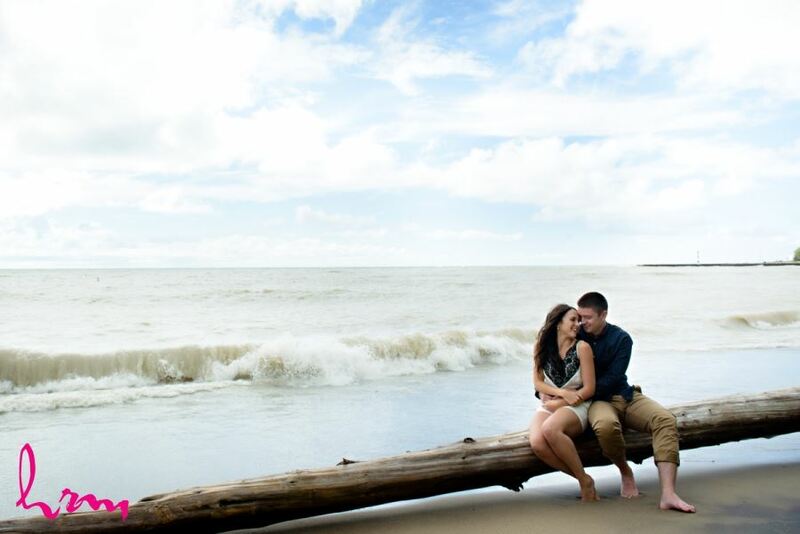 Bayfield is a meaningful place to Julie and Chad and also a favourite spot of mine so I was excited to photograph their engagement session there! 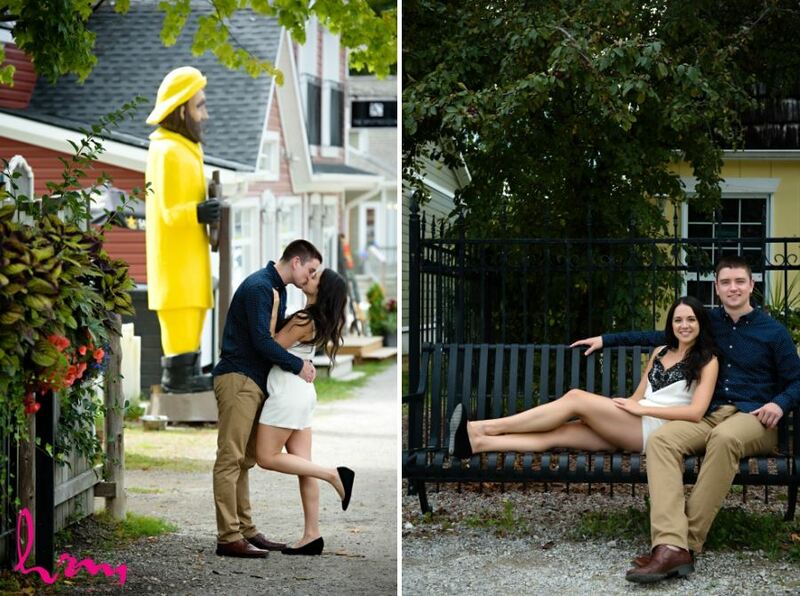 We had so much fun exploring this cute little town!